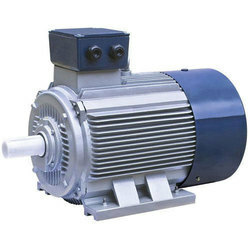 We are a leading Manufacturer of induction motors, inverter duty induction motors, energy efficient induction motors, roller table motors, extended shaft motors and brake motors from Hyderabad, India. 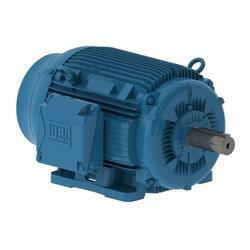 Highly durable and robust in construction, our range of Induction Motors is precisely manufactured by our associated vendors in strict compliance with industry defined standards. Further, our vendors ensure that the range is fabricated making use of finest grade raw material and components so as to enhance their working life. Made available in different specifications ranging up to 355 L frame (315 kw), these can also be offered in custom designs based on the customer’s demands. 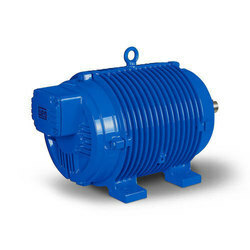 Acknowledged for their high performance, energy efficiency, corrosion & abrasion resistance and other characteristics, the Inverter Duty Induction Motors that we offer find their extensive usage in different industrial applications. Made using optimum grade components and modern technologies at our vendor’s end, our products are made available in different range Up to 315 L frame (200 kw). Ours is one of the renowned and certified organizations, engaged in sourcing and supplying Energy Efficient Induction Motors. These are precisely designed and manufactured by the expert engineers of our associated vendors, keeping in mind the technological advancement and the varied requirements of clients. Offered in various specifications ranging up to 355 L frame (315 kw), these are offered at industry leading prices. Supported by a team of expert professionals, we have been able to source and supply precision designed array of Roller Table Motors. Our professionals ensure that the complete range is specifically procured from vendors who make use of superior components and follow all set norms and standards established by the industry during the manufacturing. Moreover, the proficiency of these professionals aids us in offering the range in given time frame. We are counted among well recognized organizations engaged in sourcing and supplying a wide range of Extended Shaft Motors. Precisely manufactured using optimum grade components by our vendors, these motors find their application in different industries like paper, sugar, chemical and allied. 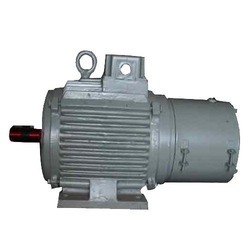 Available in various designs and specifications, these motors can also be offered in customized forms based on the specification provided by the clients. 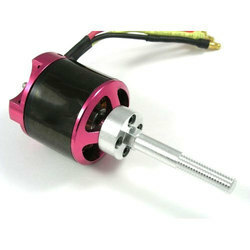 Capitalizing on the proficiency of our procuring professionals, we bring forth an extensive range of Brake Motors. 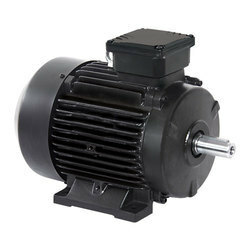 Sourced from the renowned vendors of the industry, these motors are precisely manufactured using excellent grade components and latest machines. Further, the range is stringently checked and tested by our quality professionals so that clients receive defect free motors. We are one of the prominent suppliers of a wide range of best quality General Purpose Motors. 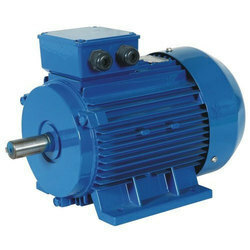 This motor is used in various general applications at a number of industries. Customers are offered this range at the most comprehensive and legit price range. For customer satisfaction, we have tested this motor over various parameters that ensure its compliance to the standards of the industry.